Along with the spring, there comes the green color. Everything turns green: the fields, the gardens, the streets... even cars and scale models! 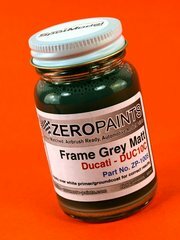 Yes, yes, scale models too, with the Zero Paints Pramac Green for the Ducati bikes. Green with envy, the Lotus 79 switches from black to Martini Green with the help of Tameo. 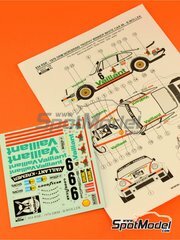 And the opposite applies too: the Vaillant Porsche 934, switching from green with white letters, to white with green letters, thanks to Reji decals. 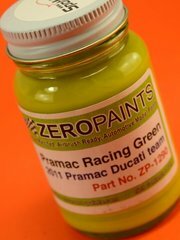 Here's the green color decorating the Pramac team Ducatis during the 2011 season, formulated for airbrush use by Zero Paints to give a perfect and realistic look to your scale model. 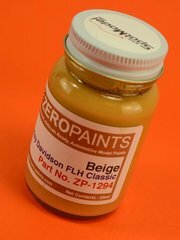 The Grandfather of all ground effect Formula 1, the thoroughbred from the seventies, now in Tameo's low cost series, not meaning low quality at all: only cheaper price. Do you dare? The amazingly curious decoration of the Vaillant racing at Norisring in 1976 driven by Wollek, showing a white colored Porsche instead of the usual green color. A ground breaking decoration without any doubts. 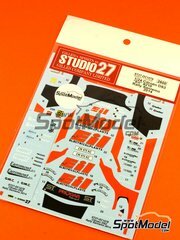 Along with the gorgeous photoetches, you'll find the excelent fabrics from Studio27 for building the seatbelts for the Tyrell 002. Go ahead with them!! Great!! The long awaited return of Petter Solberg behind a wheel, and side by side with Phil Mills... Awesome!! 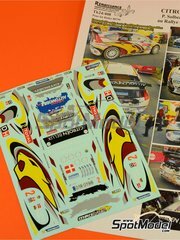 They didn't win the rally, but they were the fastest at the three first stages... Is there any better way to celebrate than placing these Renaissance decals over your Heller kit? 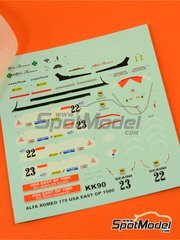 Pay attention, since the instruction manual for these decals is wrong: they are intended to be used with Belkit BEL-003 scale model. All the rest in these decals is perfectly ok, and they look really cool. 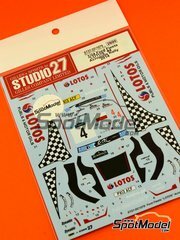 Rudy Muchelini drove the first appearance of the DS3 R5, with all wheel drive and a 1.6 turbocharged direct injection engine, at the San Remo rally, just like it reads in these Studio27 decals. Their design is really good, but we recommend to use matte black paint for the black areas, since that's how it looked in real life. 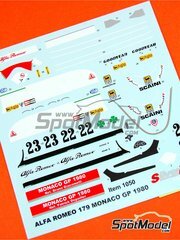 Three sheets full of decals with all the neccesary carbon fibre patterns for the chassis, engine area, bottom and other parts of the FW14B from Fujimi: an excellent kit, and essential on every modeler's shelf. 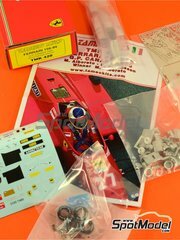 A new kit by Tameo, of one of the most beautiful Formula 1: the model 179 by Alfa Romeo. 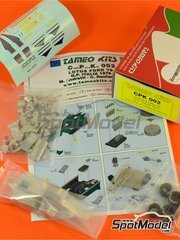 Made in Tameo usual top quality white metal casting, it also includes a preformed photoetch sheet for the rims, a second sheet for the suspension links, and a third one for the bottom, spoilers and other mechanical parts. As usual, decals are printed by Cartograf. De Cesaris and Giacomelli didn't get really lucky at the USA West Grand Prix, but that doesn't make the car or the scale model kit any less gorgeous. 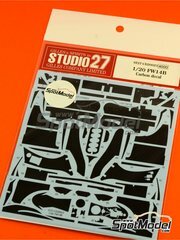 Besides the immaculate decals, the most awesome part of the kit is the bodywork, manufactured with surgical precision in white metal. 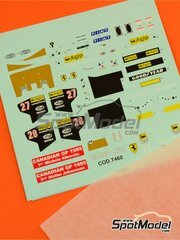 If you got in trouble with the Tameo decals included in the kit, don't panic and use these spare decals. You just got lucky!! 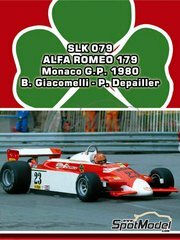 Alboreto and Johansson finished first and second at the Canadian Grand Prix, the box includes both numbers... 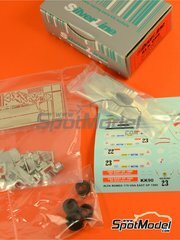 I really want to build the kit twice!! 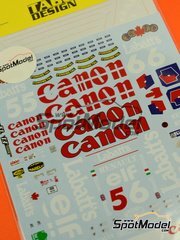 Remember that you can use these decals either on the Tameo kit they were designed for, or even in your die-cast collectibles. What a joy now that Tabu has decals wth eeevery sponsor of the FW14B. And when we say eeevery, we mean exactly that: eeevery ONE of them. 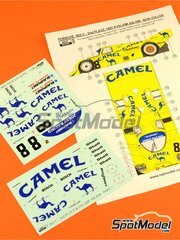 It surely wasn't easy bringing the Porsche 962C with chassis 962-004 to the top of the glory after 500 kilometers, but painting your Tamiya kit in camel yellow and decorating it with these interesting decals by Reji will be a piece of cake. Of course, they DO include all tobacco logos. 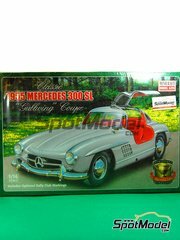 Reproduced in 1/16 scale, this classic "Gullwing" Mercedes will look gorgeous in your shelf. 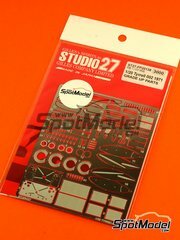 Both doors and bonnet are fully operable, allowing you to enjoy every detail of this scale model kit.